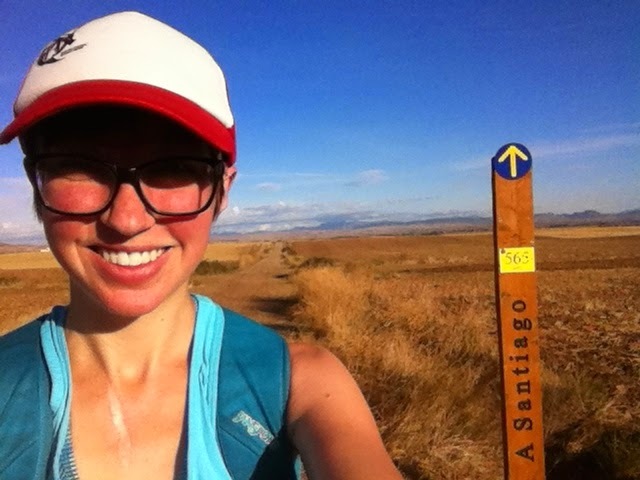 While there was no huge life-changing moment, I did take away small bits of advice from my experiences on the Camino that I've been able to apply to my life post-Camino. I'd like to share these with you, because I think they can have a positive effect on your life as well. I wrote the post on Medium for a more beautiful and smooth reading experience. Hope you enjoy!